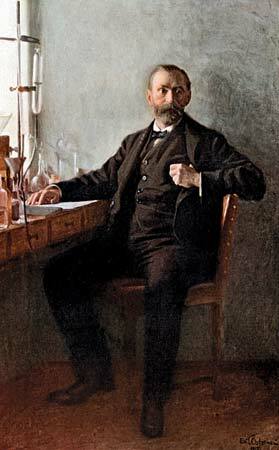 A Tribute to The Memory of Alfred Nobel: Inventor, Entrepreneur and Industrialist by Svante Lindqvist, Royal Swedish Academy of Engineering Sciences (IVA), 2001. 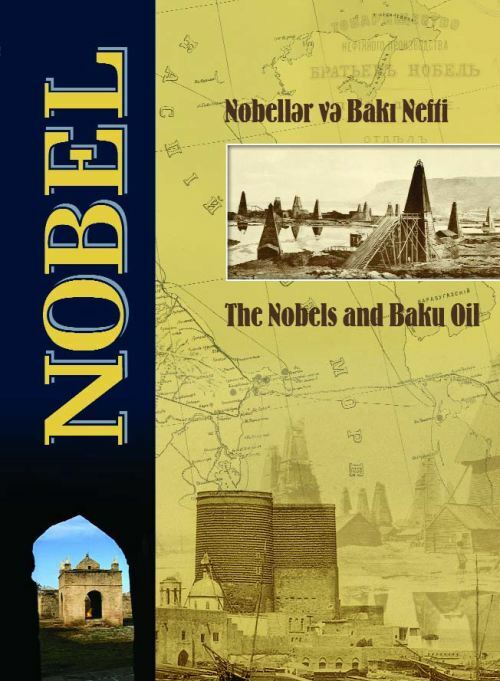 Dedicated to 130th anniversary of Nobel Brothers' activity in Azerbaijan 1879-2009. Thomas Tydén, Chairman of the Nobel Family Society. Ministry of Culture and Tourism of the Republic of Azerbaijan. Azada Huseynova, Naida Abbasova, Amina Melikova. Very interesting with innumerable photos. Please remember to scroll down empty spaces in PDF. 'Innovations of the past as guidelines for the future. For most people the name Nobel is associated with the Nobel Prize. But for us in the family the name has greater associations that take us to Azerbaijan, Russia and many other countries. When the donator of the Nobel Prize, Alfred Nobel, died, a fair share of his fortune was not from his dynamite companies; It came from one of the world's largest oil companies at that time, The Nobel Brothers Petroleum Production Company.' - Thomas Tydén, Chairman of the Nobel Family Society. Restoring Historical Justice: The Nobels and Baku by Anne Thompson, Pages 54-60. Summary: First published in Swedish (Ett Testamente) in 1950 and tells the full, dramatic story of the establishment of the Nobel Foundation. Written by Ragnar Sohlman, Alfred Nobel's secretary and assistant whom Alfred Nobel appointed as one of the executors of his will. 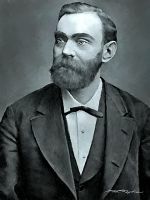 The English translation was published in 1983, in association with the Nobel Foundation, to mark the 150th anniversary of Alfred Nobel's birth. This book is written by Alfred Nobel's assistant with great love and respect for his boss. Find in a library near you. In Worldcat page scroll down to libraries which possess book. Summary: This biography, which accompanies an exhibition of the same name, surveys the life of Alfred Nobel (1833-1896) from his childhood to his death, through the perspective of technological and social networks. His inventions, improvements to weapons and ammunitions technologies, and business empire are the focus of the book, within the historical context of nineteenth-century Europe. The legacy of the Nobel Prize is also examined. Many color and B&w photos, illustrations, and facsimiles are incorporated, many of which are from Nobel's archives. No index is provided. Published by the Nobel Museum and distributed in the US by Science History Publications USA, a division of Watson Publishing International. Summary:The authors have researched Alfred Nobel's life for more than ten years, primarily for material for a drama-documentary TV film. This richly illustrated book about Alfred Nobel's inventions, career and personal life was published to commemorate the 150th anniversary of Alfred Nobel's birth. Summary:Brochure containing information about Alfred Nobel - his life and work; Nobel's will and estate; the Nobel institutions; nomination and selection of the Nobel Laureates and the presentation of the Nobel Prizes. the Nobel Prizes by Nils K. Ståhle. 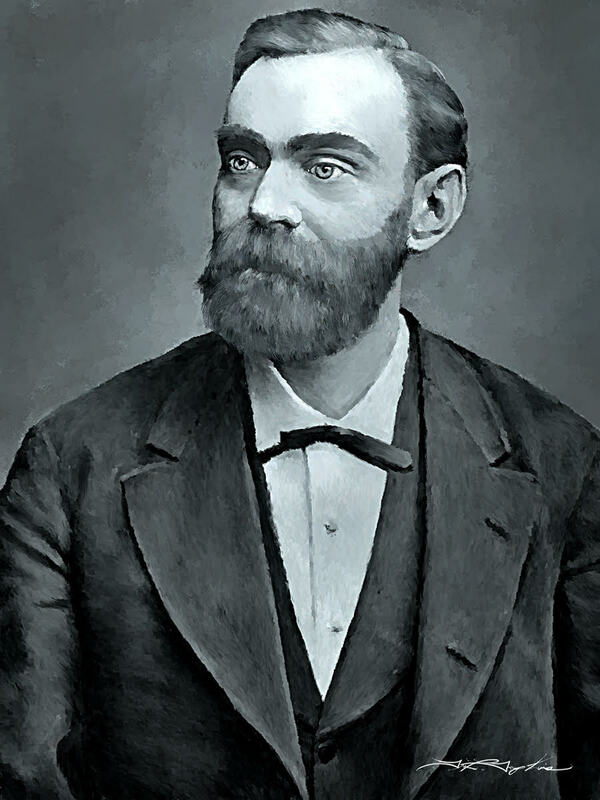 Patents: Alfred Nobel held 355 patent worldwide.